Every year, there are thousands of Americans who buy dogs to keep as their family pets. First-time dog owners might find it difficult to choose among the countless dog breeds. 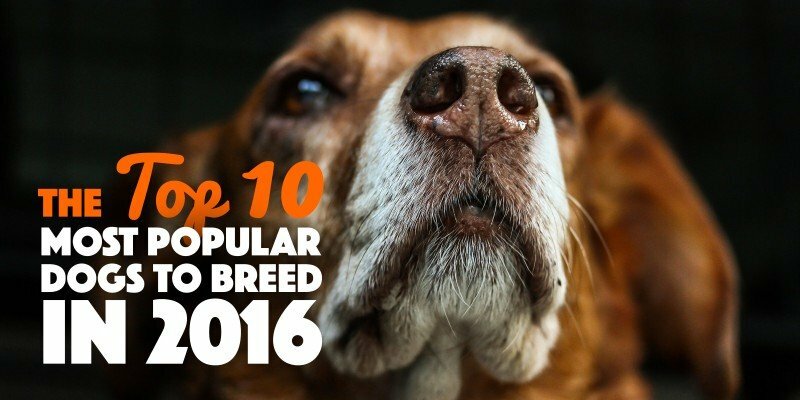 If you’re among this group, then you can narrow down your choices by looking at the most popular dog breeds of 2016. Note that you shouldn’t go by popularity alone; you should take into consideration the activity level, nutritional and fitness requirements, and the grooming needs of the dog. The Rottweiler is a medium-size and powerful dog. Just by looking at its appearance, you can tell that it boasts of strength, endurance and agility. They tend to be reserved with strangers, but they can be overly affectionate toward their family. This loyalty makes the Rottweiler a reliable police or service dog. The French Bulldog may be small, but it has a compact and muscular body. It is best known for being playful and adaptable. In the past decade, it has skyrocketed in popularity, jumping from the 49th spot to number 9 based on the rankings of the American Kennel Club. Boxers have a medium-built with well-developed muscles. They are usually trained to be a guard or companion dog. They are protective in nature. Children would have a great time playing with Boxers. Their intelligence and loyalty make them an excellent choice for a family dog. The Poodle has long been one of the most popular dog breeds across the globe. They are known for that distinctively elegant look. When watching them stride, you will notice that they carry themselves proudly. They are also very smart and playful, making them a popular choice among families with children. The Yorkshire Terrier, or “Yorkie,” isn’t only popular in the United States but in Europe as well. They are small, but they have a big personality. And they aren’t shy to show it. They are very energetic in nature, and can be a bit feisty at times. The Beagle belongs to the hound family. They are small, cheerful and curious. Many dog owners love Beagles due to their easy-going nature. Both loving and lovable, Beagles remain one of the most popular dog breeds in the country. The Bulldog is known for its wrinkled face, small yet muscular body and pushed in nose. Despite its appearance, bulldogs have a calm and gentle disposition. They are very friendly, too, even to strangers. Over the past few years, the bulldog has become increasingly popular, with some saying that it might eventually become the most popular dog breed in America. The Golden Retriever is extremely active, always trying to get your attention. They work hard to please you, so be sure to give them your time and show your appreciation. Known for their golden coat, Golden Retrievers are also very intelligent and playful with children. This is the breed to get if you have plenty of time to spend with your dog. Best known for being the best police dog, the German Shepherd is a large dog breed that makes for an excellent companion. They are smart, confident and courageous. Just by observing their movements, it’s easy to see that they are full of life and always alert. For the 24th consecutive year, The Labrador Retriever sits on top of the list of most popular dog breeds by the American Kennel Club. This fact alone shows how loved this dog breed is by millions of Americans. They are active and outgoing, with a friendly nature toward children. 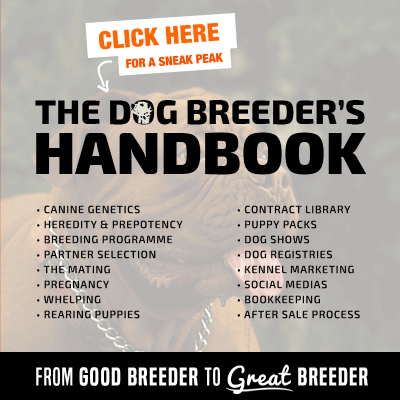 This list should help you decide which dog to breed in 2016. 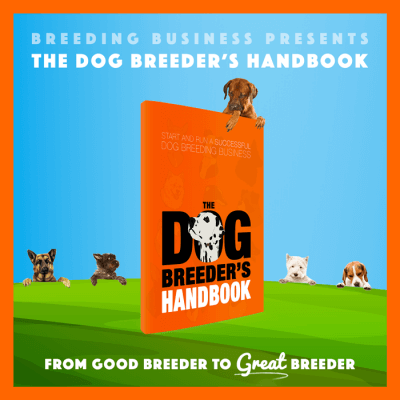 While animal-rights activists have expressed their disapproval against dog breeding, experts say that staying updated about dog breeding trends allows owners to choose the best dog that fits their needs while enabling them to focus on the dog’s health at the same time. Jonathan Leger is a freelance writer and small business owner. He runs a popular question and answer website with a section dedicated to pets at AnswerThis.co.